Identification of differences among organisms and placing them into groups that reflect their most significant features and relationship is called biological classification. Biological classification was first proposed by Aristotle who divided plants into herbs, shrubs and trees. Animals were classified into with RBC’s and without RBC’s. 1. This system utilizes one or two morphological traits. 1. This system employs several morphological characters for grouping of organisms. 2. May use habit and habitat as criteria for grouping. 2. A natural system uses habit and habitat as criteria for classification. 3. Homology is never studied. 3. It studies homology in all characters including morphology, anatomy, cytotaxonomy, molecular systematics etc. 4. The system gives no information about natural relationships or phylogeny. This system gives information about both natural relationships and phylogeny. 5. It often results in placing of unrelated organisms in a group. 5. There is little chance of placing of unrelated organisms in a group. 6. Related organisms often get separated into different groups. 6. Related organisms are placed the same groups. 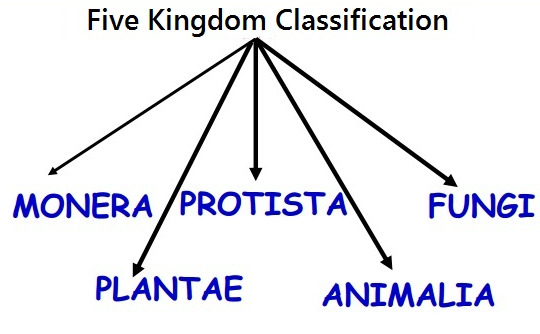 Artificial system of classification was adopted by Pliny the Elder for animals on the basis of habitat, e.g. land, air and water. The first natural system of classification was proposed by Schimper (1879) followed by Eichler (1883). 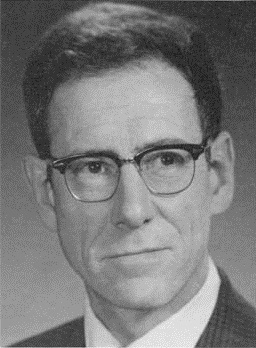 (1) Given by R. H. Whittaker (1969). 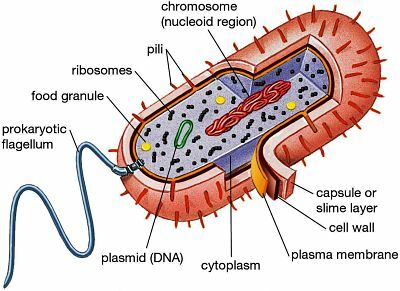 (a) Complexity of cell: Cell is prokaryote or eukaryote, on this basis, kingdom Monera is formed. And all the prokaryotes are grouped into it. (b) Complexity of organism: Organism is unicellular or multicellular, on this basis kingdom Protista was formed, and all the unicellular eukaryotes are grouped into it. (c) Nutrition: Organism is autotrophic or heterotrophic, on this basis kingdom Fungi, Plantae and Animalia were formed. Typically unicellular organisms (but one group is mycelia). genetic material is naked circular DNA, not enclosed by nuclear envelop. Ribosomes and simple chromatophores are the only subcellular organelles in the cytoplasm. The ribosomes are 70S. Sap vacuoles do not occur. Gas vacuole may be present. The predominant mode of nutrition is absorpitive. But some groups are photosynthetic and chemosynthetic. The organisms are non-motile ior move by beating of simple gflagella or by gliding. Flagella composed of many interwined chains of a protein flagellin. Most organisms bear a rigid cell wall (peptidoglycan). Reproduction is primarily asexual by binary fission or budding. Mitotic apparatus is not formed during cell division. Examples: bacteria, actinomycetes, mycoplasma and cyanobacteria. Smallest and most abundant organism on Earth. Bacteria found almost everywhere and can be Photosynthetic autotrophs, Chemosynthetic autotrophs or Heterotrophs. Archaebacteria has different cell wall structure due to which they can live in most harsh habitats. Methanogens are also found in the guts of several ruminant animals such as cows and buffalos and they are responsible for the production of methane (biogas) from the dung of these animals. These are also known as true bacteria. They have a rigid cell wall. They posses flagellum, if motile. They also known as blue green algae or Cyanobacteria. These are unicellular, colonial or filamentous algae. Colonies are surrounded by gelatinous sheath. Some of the eubacteria can fix atmospheric nitrogen by specialized cells, e.g. Anabaena and Nostoc. These special cells are called heterocyst. Chemosynthetic autotrophs: Oxidize various inorganic substances   such as nitrates, nitrites and ammonia and use the released energy for their ATP production. They play a great role in recycling nutrients like nitrogen, phosphorous, iron and sulphur. b) They are helpful in making curd from milk. d) Some are pathogen causing diseases like cholera, typhoid, and tetanus. Bacteria reproduce mainly by fission, also produce spore in unfavorable condition. Reproduce sexually by transfer of DNA form one bacteria to other, the process called conjugation. Completely lack a cell wall. Can survive even without oxygen. Pathogenic in animals and plants. All are unicellular and eukaryotic. Primarily aquatic, can live in moist places. Forms a link with the others dealing with plants, animals and fungi. The cell body contains a well defined nucleus and membrane bound organelles. Some have cilia or flagella. Reproduce asexually and sexually by a process involving cell fusion and zygote formation. They are found in freshwater as well as in marine environments. Cell walls overlap to fit together like a soap box. Cell wall contains silica hence indestructible. Their accumulation forms ‘Diatomaceous Earth’. Used in polishing, filtration of oils and syrups. Diatoms are the chief ‘producers’ in the oceans. Cell wall has stiff cellulose plates. Appears yellow, green, brown, blue or red depending on the pigments. Have two flagella − one longitudinal and other transversely in a furrow between wall plates. Red Dinoflagellates (Gonyaulax) form red tides. They reproduce by means of spores called conidia or sporangiospores or zoospores. 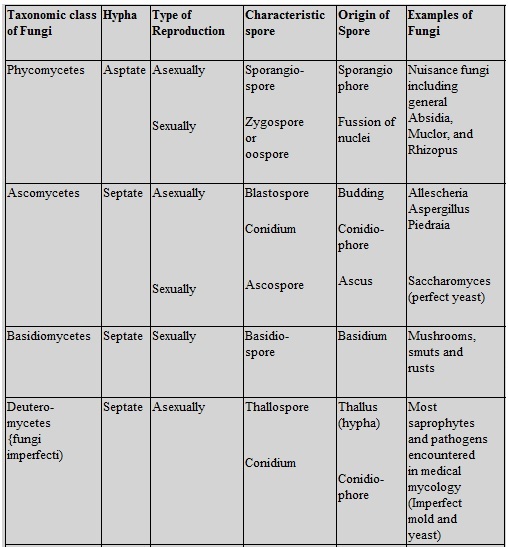 Depending on the species and conditions both sexual and asexual spores may be produced. Exhibit the phenomenon of alteration of generation. The vegetative body of the fungi may be unicellular or composed of microscopic threads called hyphae. The network of hyphae is known as mycelium. The structure of cell wall is similar to plants but chemically the fungi cell wall is composed of chitin. They digest the food first and then ingest the food and in order to accomplish this fungi produce exoenzymes. Store their food as starch. Biosynthesis of chitin occurs in fungi. The nucleus of the fungi is very small. During mitosis the nuclear envelope is not dissolved. Nutrition in fungi is saprophytic, or parasitic or symbiotic. Reproduction in fungi is both by sexual and asexual means. Sexual state is referred to as teleomorph, asexual state is referred to as anamorph. Most of the plants are eukaryotic. Cells are surrounded by cell wall. Cell walls of plant cells are comprised of cellulose. They have an ability to grow by cell division. Growth occurs due to the presence of definite growing points or cells. In higher forms, growing areas are called meristems. In life cycle of plant cells, the interchanges occur from the embryos and are supported by other tissues and self produce. Plants have tissue and organ. They obtain their energy from sun through photosynthesis. Plants reproduce both sexually and asexually. Alternation of generation is found in plants. Animals are eukaryotic, multicellular and heterotrophic organisms. They depend on other organisms for food. Biologists recognize 36 phyla in the animal kingdom. The size of animals ranges from a few celled organism like the mesozoans to animals weighing many tons like the blue whale. The animal cell contains organelles like the nucleus, mitochondria, Golgi complex, endoplasmic reticulum, ribosomes, lysosomes, vacuoles, centrioles, and cytoskeleton. Organ systems are skeletal system, muscular system, digestive system, respiratory system, circulatory system, excretory system, reproductive system, immune system and the endocrine system. Most animals have the ability to move, they show rapid movement as compared to other organisms.